Bleszt in the mailbox! Bleszt is a 20 yo rapper from the brick city! He is on the Brick Bandits team for 3 years now. 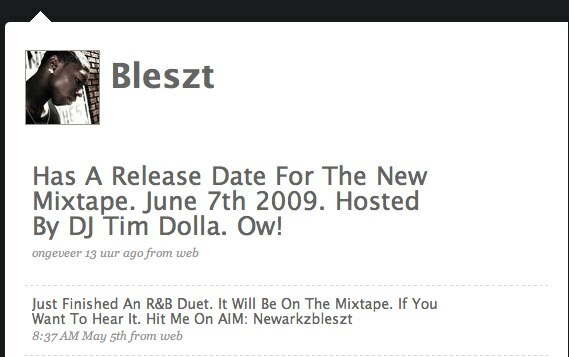 Tim Dolla is hosting his new mixtape that is comming 7 june! droppin J U N E 7 T H .
-Specializinq In: Flyers. Taqs . Loqos . Business cards . CD/Mixtape Covers . Layouts . Banners . ALL types of desiqns. haha is this spam? or are you doin the artwork?